The National Archives Foundation presented its 2016 Records of Achievement Awards to Wesleyan alumni, Tony and Emmy Award-winning film and theater director, Thomas Kail ’99, and Tony and Pulitzer Prize-winning composer, lyricist, and performer, Lin-Manuel Miranda ’02, at its annual Gala on Sept. 25. According to the National Archives Foundation, “The Records of Achievement Award is an annual award given to individuals whose work has cultivated a broader national awareness of the history and identity of the United States through the use of original records.” Kail and Miranda were honored for their collective work on the Tony, Grammy, and Pulitzer Prize Award-winning Broadway musical, Hamilton. In an article published by The Washington Post, Miranda credited the National Archives for offering the raw material and documents that laid the foundation for the Hamilton story, saying, “without these gems and genuine artifacts, there’s no story to tell.” Kail, on the other hand, was happy to share this moment with his mother, an archivist at Tudor Place: “I think the most excited I’ve been, was calling my mom and telling her that we had a chance to come to the Archives.” The duo, as part of the program, treated audience members to a full explanation of their creative process, using primary source documents to expand upon and flesh out parts of Hamilton’s life story. 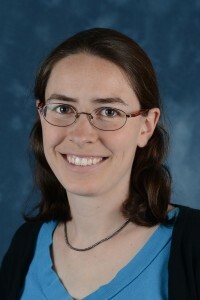 Locke, a scholar and authority on international labor relations and worker rights, and comparative political economy, was recognized “for work on labor justice in global supply chains and the influence and limits of private standards in integrating equity and efficiency,” as the Society stated in their announcement. 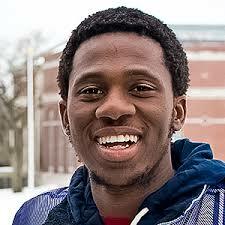 “I am both honored and humbled to be a recipient of this award,” Locke said in a news release from Brown University. Others who received these awards included Klaus Schwab, former professor of business policy at the University of Geneva and founder of the World Economic Forum, as well as Indra Nooyi, chair and CEO of PepsiCo, who received the leadership award. In addition to the gold Progress Medal, each award winner received $100,000 from the Society. Locke used the funds to contribute to endowed scholarships he had established at Brown and at Massachusetts Institute of Technology. Locke, who holds a doctorate from MIT, served on the faculty for 25 years. 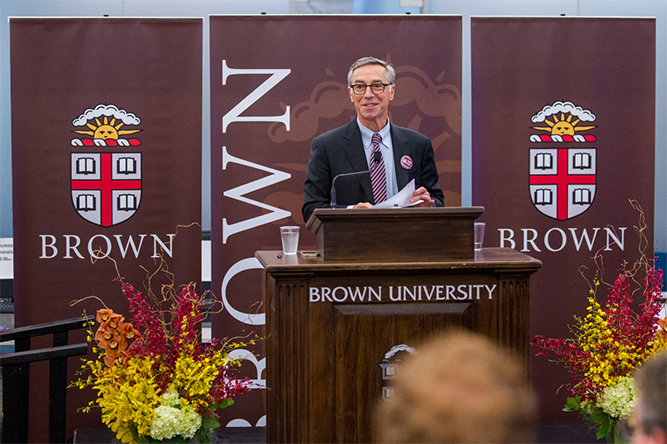 He joined the faculty of Brown University in 2013, serving as the Howard R. Swearer Director of the Watson Institute for International and Public Affairs, and he was appointed provost in July 2015. 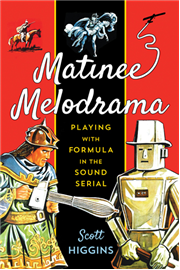 Scott Higgins, professor of film and chair of the College of Film and the Moving Image, is the author of a new book titled, Matinee Melodrama: Playing with Formula in the Sound Serial, published in February 2016 by Rutgers University Press. Higgins newest work delves into the genre of adventure serials as a distinct art form, unwrapping its different elements and what makes adventure serials so successful. Intrigued by the active, dedicated fan culture, Higgins suggests that serial’s incoherent plotting and reliance on formula, as well as, the use of other cinematic elements such as, stock characters and cliffhangers, are actually some of the genre’s most appealing attributes, not faults. The earliest forms of this genre, including before Batman, Flash Gordon, or the Lone Ranger had their own TV shows, laid the groundwork for today’s blockbusters like, Star Wars and Raiders of the Lost Tomb. As the first book about the adventure serial, Matinee Melodrama examines the nature of suspense, the aesthetics of action, and the potentials of formulaic narrative, while giving readers the opportunity to analyze everything from Zorro’s Fighting Legion to Daredevils of the Red Circle. Professor of English Christina Crosby is the author of a new book published by NYU Press in March 2016. 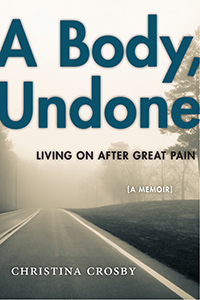 Titled, A Body, Undone: Living On After Great Pain, the novel chronicles her encounter with pain, which left her paralyzed. Three miles into a 17-mile bike ride, the spokes of her bike caught a branch, pitching her forward and off the bike. With her chin taking on the full force of the blow, her head snapped back leaving her paralyzed. This event, as she makes note of in her novel, opened her eyes to the beauty, yet fragility of all human bodies. Her memoir tells of the importance of “living on,” and rebuilding after suffering. Sue Rappaport Guiney ’77 and her organization, Writing Through, received one of six prestigious international Freedom Through Literacy award. 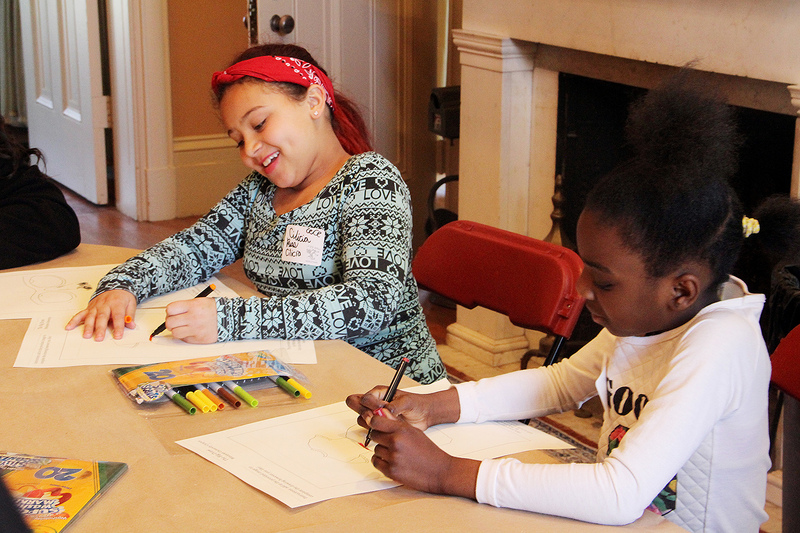 Hosted by Judith’s Reading Room, an organization that provides literature to those who do not have access to it, the competition will donate $1,000 to the work of Writing Through. Guiney and the five other recipients will be honored at a dinner co-sponsored by the Colonial Association of Reading Educators (C.A.R.E.) in May. A novelist, poet and educator, Guiney founded Writing Through as a way to develop English fluency, conceptual thinking, and self-esteem through the creative writing process. 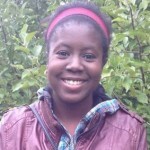 She began on a volunteer trip to Cambodia, teaching workshops to children from an educational shelter. Sue Rappaport Guiney ’77, founder of Writing Through, leads an English creative writing class in Cambodia. From that trip, she found inspiration for the first in her collection of novels set in modern day Cambodia, A Clash of Innocents. The second in the collection, Out of the Ruins, was published in 2014. Determined to give back to the people who inspired her, Guiney expanded those initial workshops into an organization that targets at-risk and underserved populations. It offers both students and adults, in schools and NGOs throughout Cambodia, the opportunity to learn to express themselves in written English. She has garnered international attention for this work. From 2011-2013, she was Writer-in-Residence in the SE Asia Department of The University of London’s School of Oriental and African Studies (SOAS), the world’s leading institution for the study of Asia, Africa and the Middle East. And the organization continues to grow: Later this year, Guiney will expand the Writing Through program into Singapore—and she has been receiving requests for the program from sites in Vietnam, Laos, and Indonesia. Six Wesleyan students were inducted into the American Society for Biochemistry and Molecular Biology (ASBMB) honor society this year. Helena Awad ’16, Noah Hamlish ’16, Selin Kutlu ’16, Melanie Parziale ’16, Julianne Riggs ’17, and Zarek Siegel ’16 were honored with this prestigious award for exceptional work in biochemistry and molecular biology. The ASBMB Honor Society recognizes exceptional undergraduate juniors and seniors who are pursuing a degree in the molecular life sciences for their scholarly achievement, research accomplishments, and outreach activities. The mission of the society is to advance the science of biochemistry and molecular biology through organization of scientific meetings, advocacy for funding of basic research and education, support of science education at all levels, promotion of the diversity of individuals entering the scientific workforce, and publication of a number of scientific and educational journals, including the Journal of Biological Chemistry and the Journal of Lipid Research. Winners of this award have the ability to present their research at the 2017 annual ASBMB annual meeting, being held in Chicago.